Posted on November 25, 2018 by Eric Bonnici wrote in Entertainment News. It has 0 Comment. The Canada South Blues Society will host critically acclaimed Southern Avenue, the most exciting soul-blues band to come out of Memphis since the late ’50s and ’60s. During that era the iconic Stax Record label brought the world names like Otis Redding, and Booker T. and the M.G.’s. In the 1960’s Stax Records was to Memphis, what Motown Records was to Detroit, and aspiring blues artists dream of signing with them to this day. 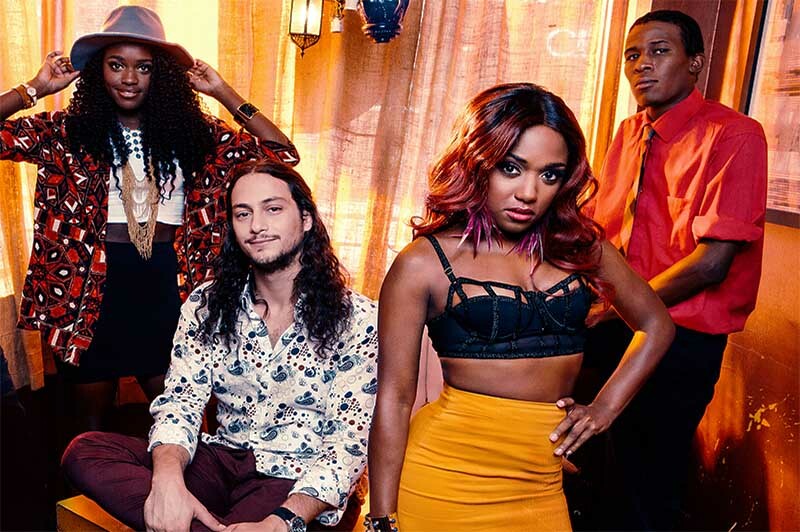 Months after forming in 2016, Southern Avenue was picked up by Stax Records, a testament to this band’s outstanding talent, especially in a town full of incredible blues acts. 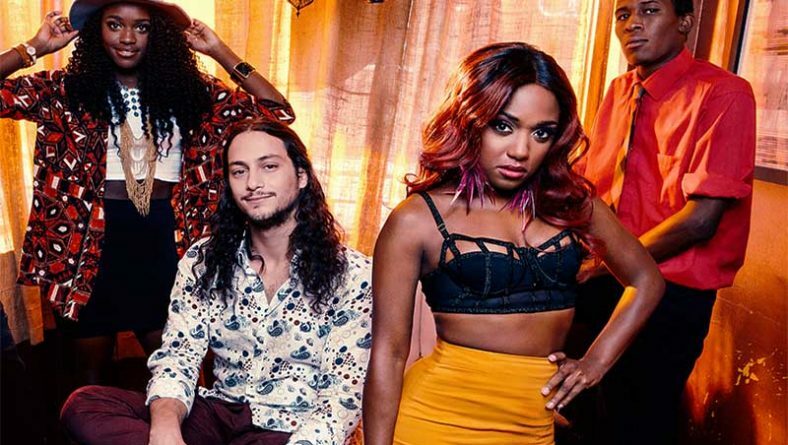 While “80 Miles From Memphis”, a track off the band’s self titled debut album released in 2017, is about leaving everyone that you care about behind to chase a dream, it’s Windsor and Chatham music fans who will be living the dream when Southern Avenue comes to rock the region. Southern Avenue will first perform in Windsor, Ontario, at Rockstar Music Hall on Friday, December 7th, and then in Chatham at the Kent-Belgian-Dutch-Canadian Club on December 8th. The Canada South Blues Society recently re-launched the official Blues In The Schools Program. 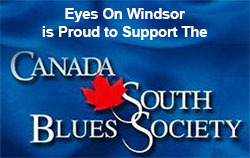 During our coverage of this program Eyes On Windsor spoke about the upcoming Southern Avenue show with organizers, Glen Myers, of the Canada South Blues Society Chatham Kent Chapter, and Windsor’s Michael McCann, President of the Canada South Blues Society. 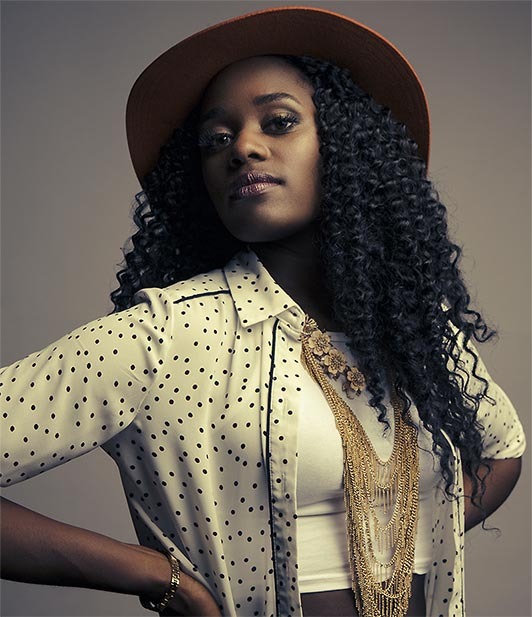 Southern Avenue band, vocalist/songwriter. Tierinii Jackson. 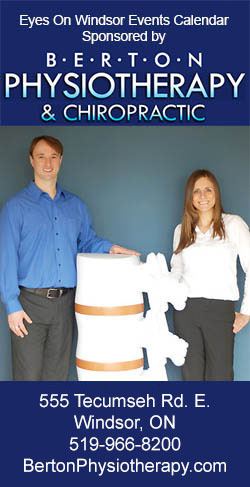 Photo credit David McClister / source Concord Music Group. 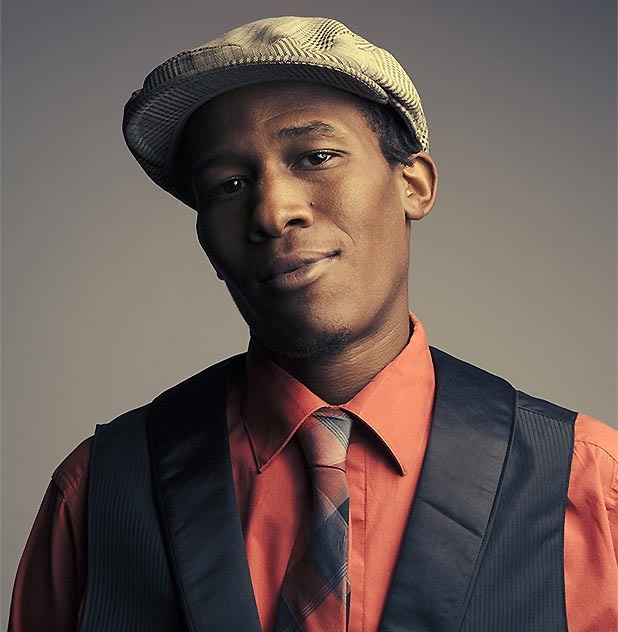 Southern Avenue keyboardist Jeremy Powell. Photo credit David McClister / source Concord Music Group. McCann says Canada South Blues Society tries to book a different mix of bands. With Southern Avenue being a young band they’re hoping to attract a younger demographic to their shows. The Society’s goal is to promote and keep the blues alive and hope they’ll be able to have some younger members sign up. Glen Myers says, right now the demographic of the Canada South Blues Society is mostly around 45 years old and up. 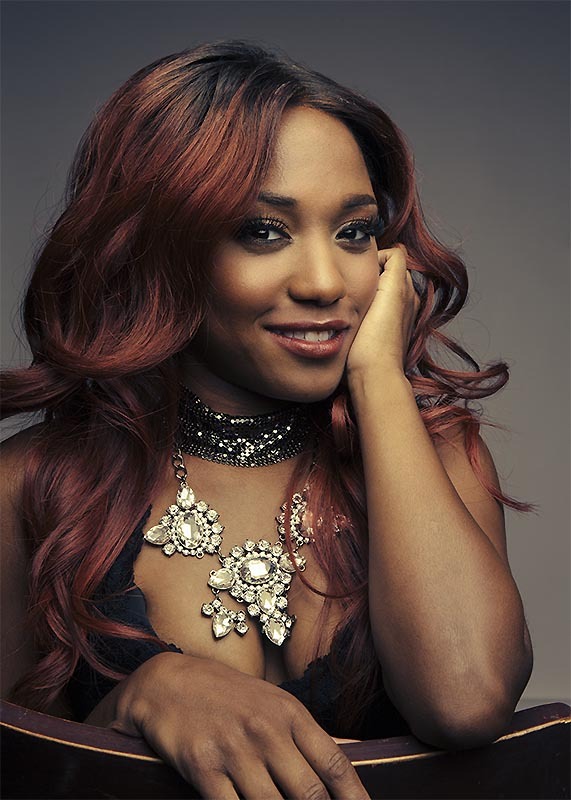 “To get young people out you gotta get a band like Southern Avenue or Vanessa Collier, she’s only 27 years old.” Vanessa Collier is a saxophonist, vocalist, and songwriter known for fiery head-turning live performances, who Buddy Guy calls simply amazing. Glen hinted that Vanessa might be booked for shows in Windsor and Chatham in May of 2019. The best way to attract a younger membership to the Canada South Blues Society is through the Blues In The Schools program explained McCann. 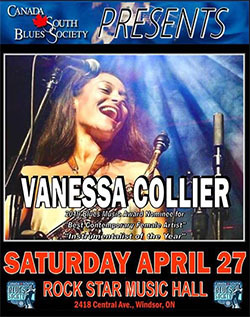 “If Vanessa Collier came in on a Wednesday to do a Blues in The Schools workshop on a Wednesday and says I’m playing at Rockstar Music Hall on Friday, then you’ll get a lot of young people coming out,” explains Glen. Southern Avenue drummer, Tikyra Jackson. Photo credit David McClister / source Concord Music Group. Glen and Michael also spoke highly of Southern Avenue band members Tierinii Jackson, who we noted earlier, and her sister Tikyra Jackson who is the powerful drummer in the group. The charismatic soulful Memphis-born, church-bred sisters grew up singing gospel. When Tierinii met Israeli native Ori Naftaly the two eventually joined forces, collaborated, and Southern Avenue was formed. 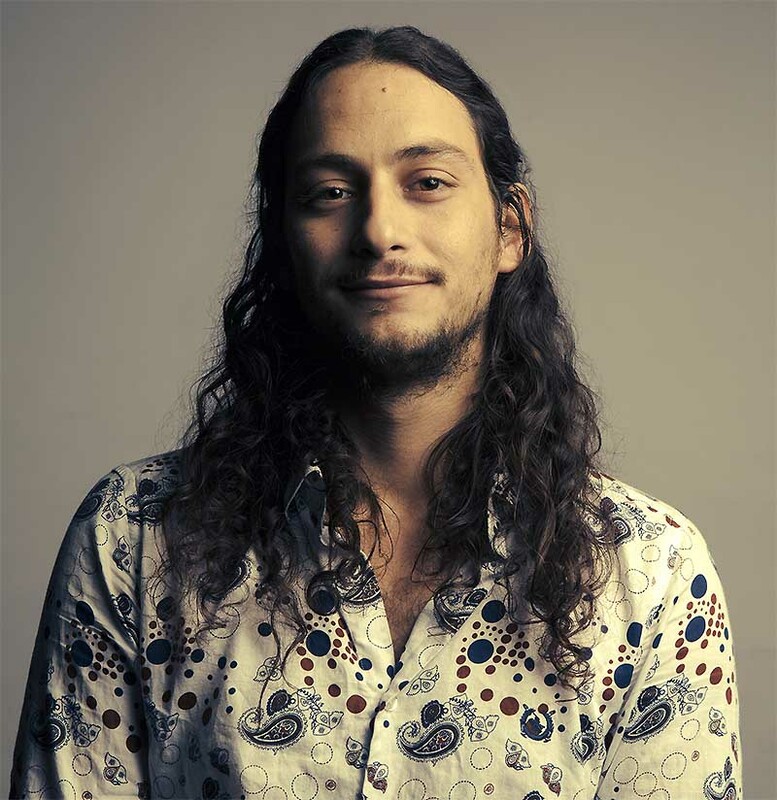 Naftaly found his way to Memphis in 2013 when representing Israel during the International Blues Challenge. He stuck around, to pursue his music dreams performing gigs as a soloist with a backing band. Things came together when he met the Jackson sisters. Southern Avenue guitarist, Ori Naftaly. Photo credit David McClister / source Concord Music Group. The band takes their name from, Southern Avenue, the Memphis street that runs from the easternmost part of the city limits all the way to Soulsville, the original home of Stax Records. When they come to Windsor (Dec. 7) and Chatham (Dec. 8), Southern Avenue will perform some new material from their upcoming sophomore album on the iconic Stax Records label. The album is set to be released in early 2019. Details about the Windsor show including how to purchase tickets can also be found on the Eyes On Windsor Southern Avenue event listing.